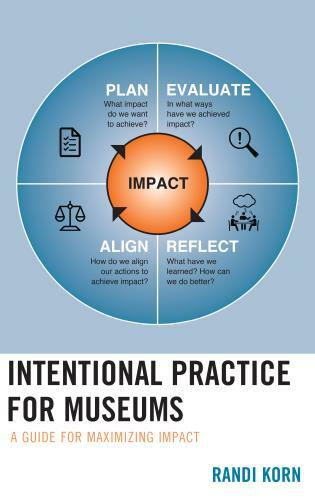 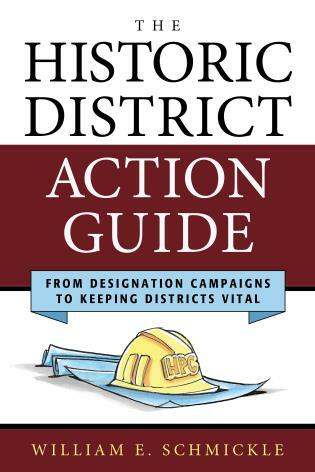 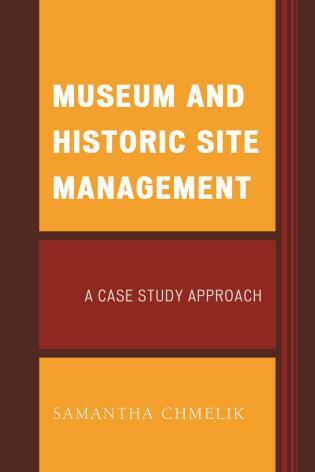 Museum and Historic Site Management: A Case Study Approach utilizes the classic business case study approach to help museum and public history professionals think through different scenarios and understand/anticipate different points of view in resolving issues. 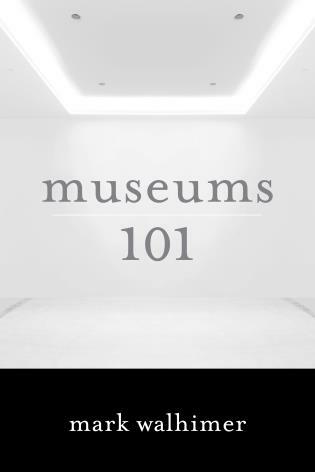 The case studies are fictionalized representations of real life situations that have occurred at museums, historic sites, and non-profit organizations. 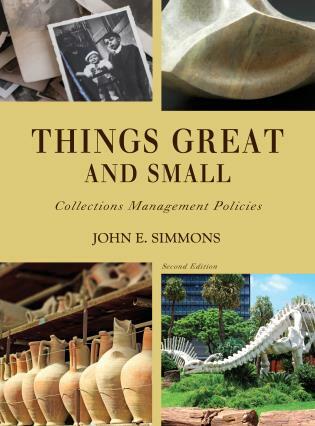 Elements from multiple situations will be incorporated into each case study to create multi-faceted scenarios that challenge the reader to develop their own creative, yet pragmatic solutions. 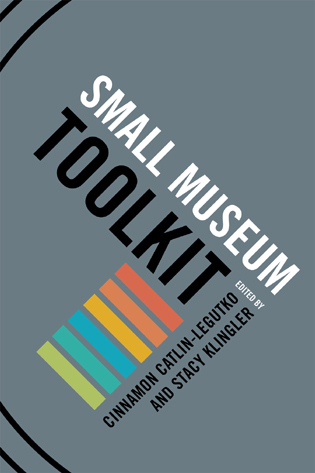 The case studies read like a story—embedding the reader in the fictionalized museum or historic site. 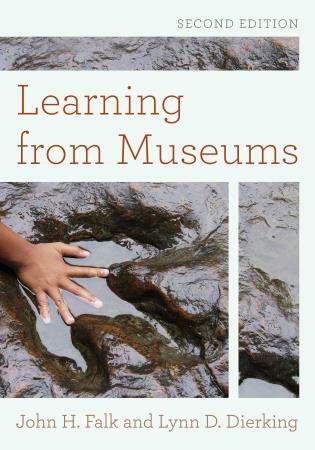 A brief introduction contextualizes the issues under exploration. 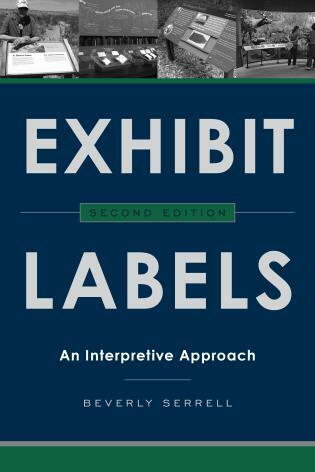 Then the case begins with the story. 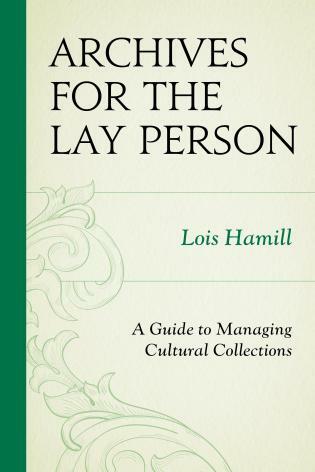 The main protagonist guides the reader through the issues at hand. 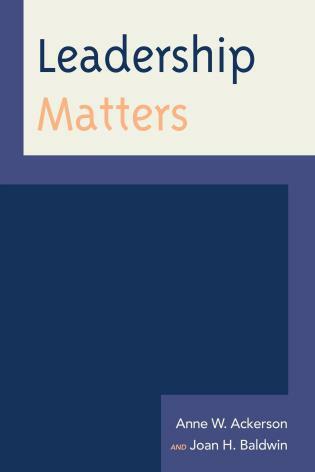 Other characters posit different points of view. 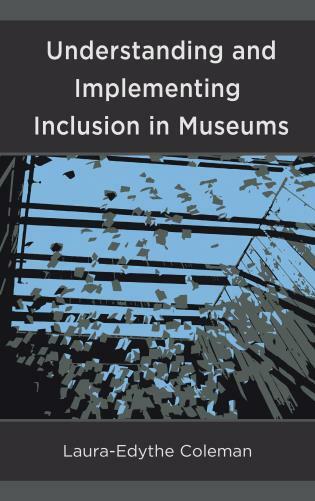 The solution is not provided. 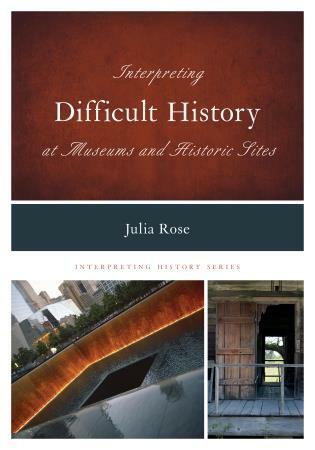 Instead, while considering his/her options for resolving the situation, the protagonist asks a series of questions that provide guidelines for different solutions. 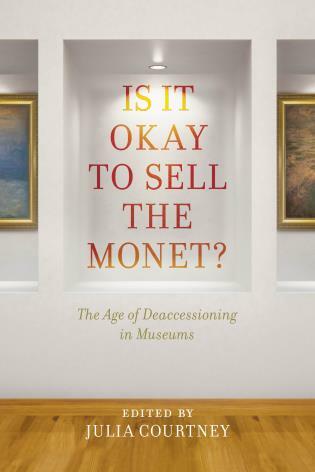 For example, in a case involving deaccessioning, the protagonist might consult AASLH materials, AAM standards, and newspaper articles about the Delaware Art Museum or Brandeis University Rose Art Museum deaccessioning. 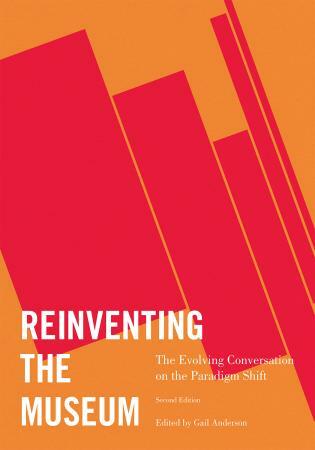 Based on those materials and other discussion points, the protagonist will consider the various solutions. 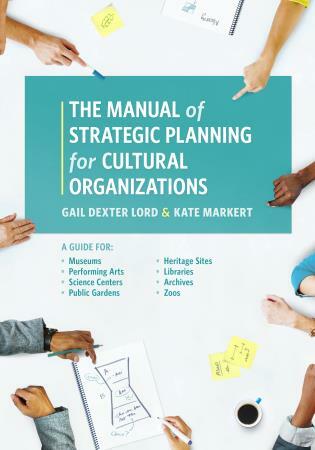 The thirty case study topics include board management, fundraising, personnel planning, technology, and financial planning. 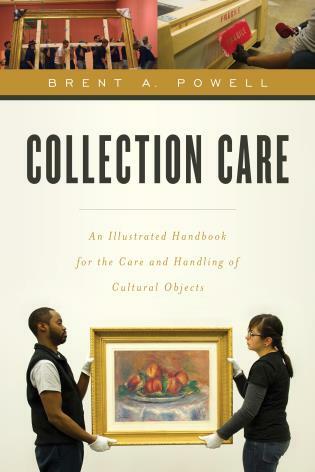 The preface includes detailed notes on how to use the cases in instructional settings. 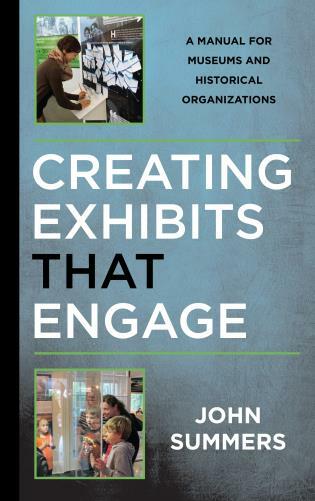 Samantha Chmelik, principal of Preston Argus, uses her expertise in project management and her background in strategic planning and competitive benchmarking to help cultural and historical organizations implement their missions. 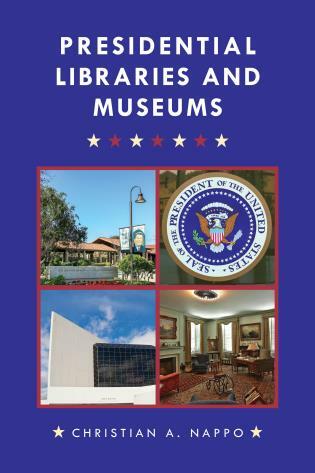 She has worked and volunteered at libraries, museums, and non-profit organizations for two decades. 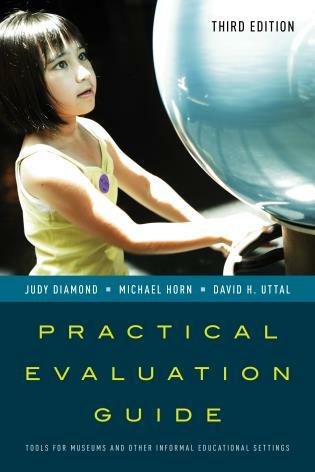 This book will be a useful reference or text for those committed to teaching through case studies. 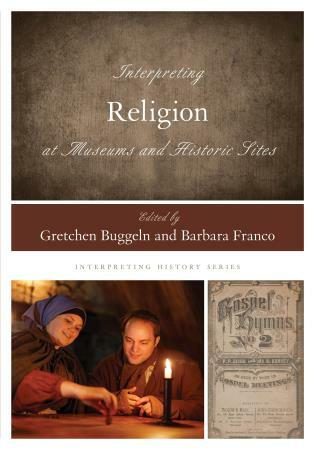 The cases are concisely written, yet they include dialogue and are rich in detail. 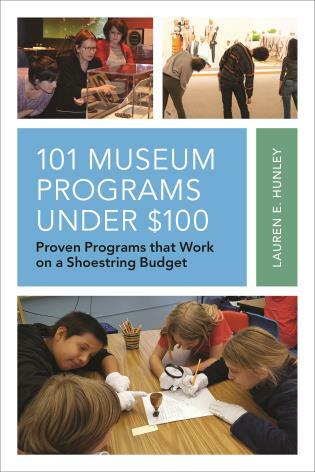 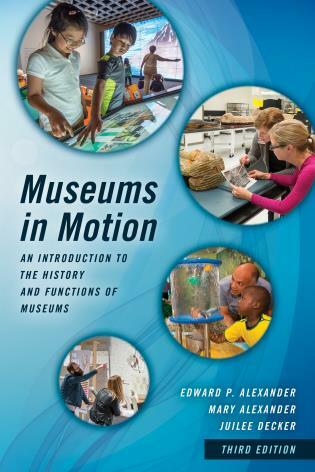 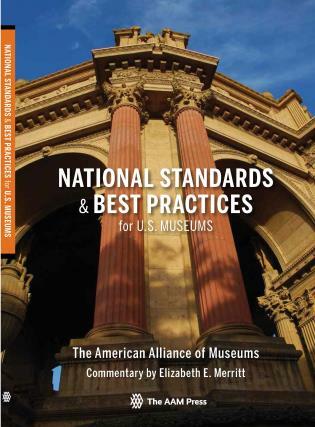 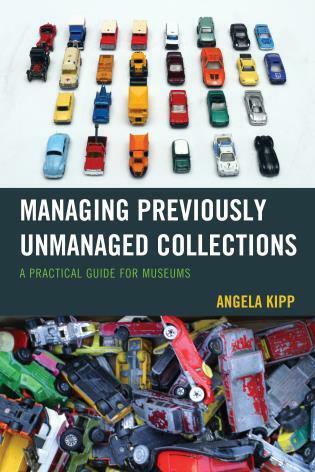 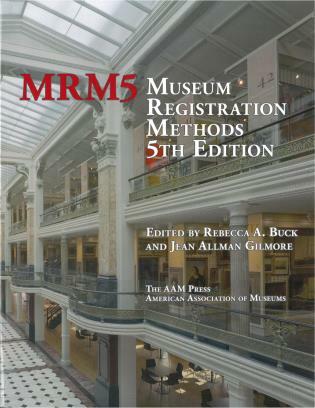 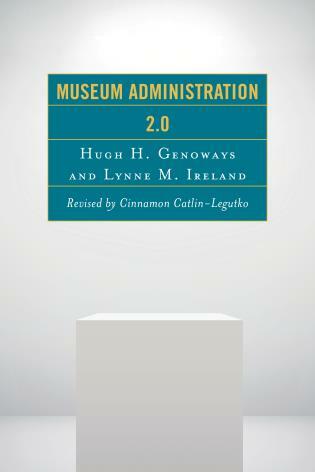 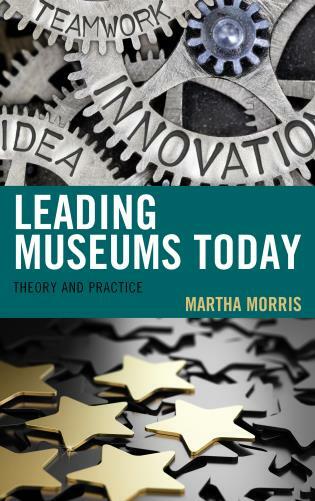 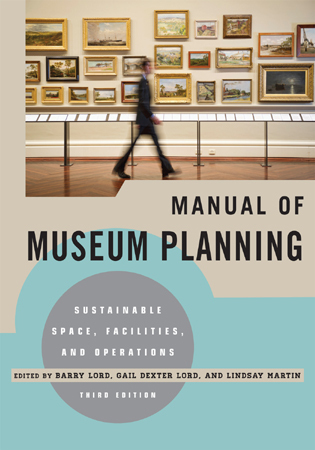 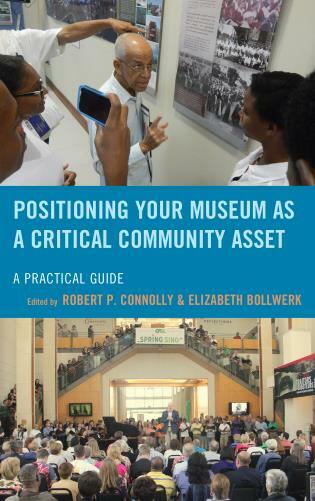 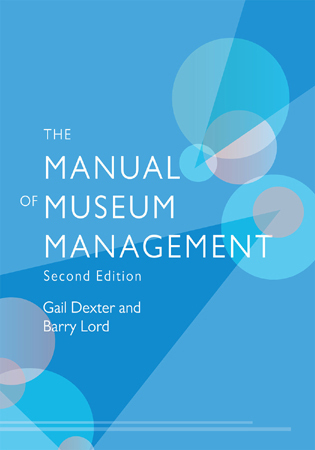 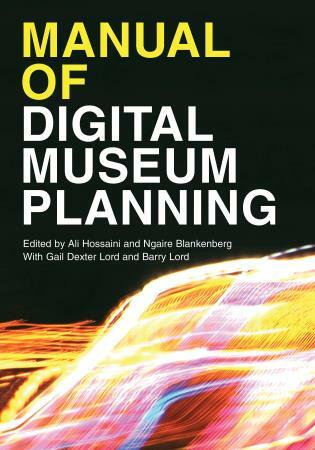 Since they illustrate a broad range of museum management problems, the book is most useful as an undergraduate text or in an introductory course. 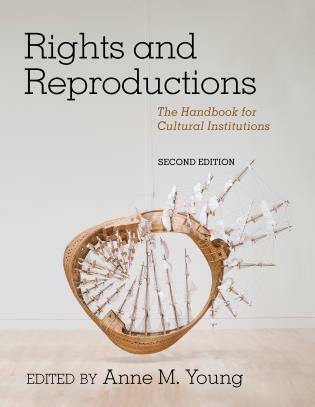 The usefulness of the cases will be enhanced through class discussion and pedagogies that encourage development of Canadian examples or adaptation to the Canadian context. 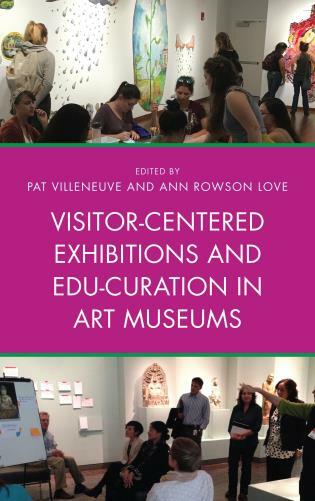 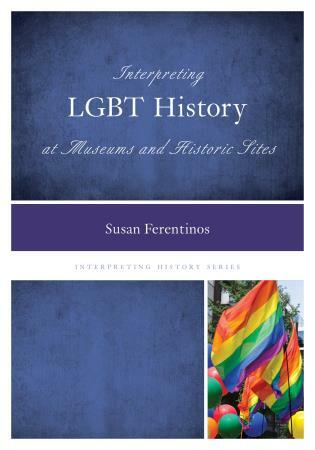 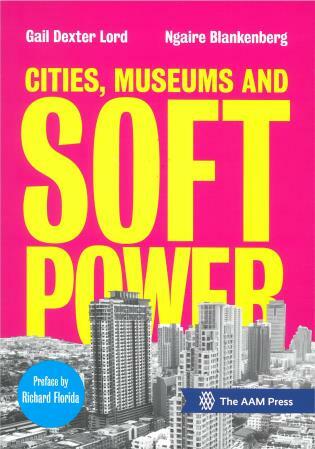 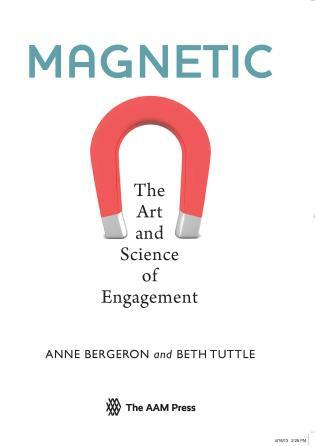 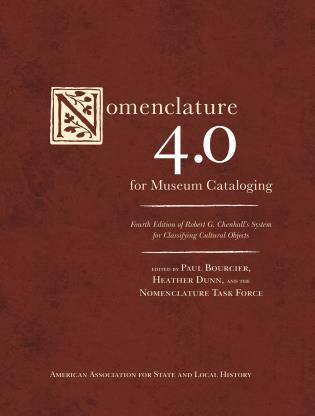 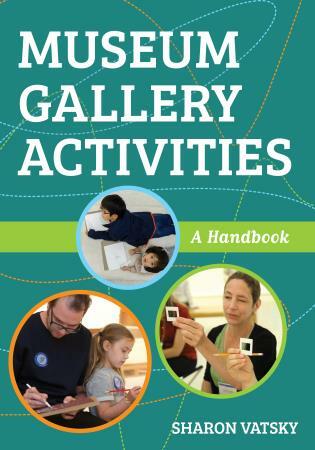 The book will be useful as a teaching text and of interest to museum educators. 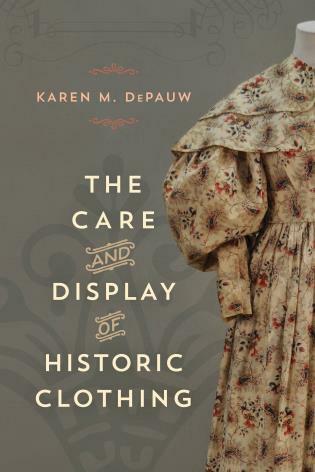 This is a most welcome and long-needed book. 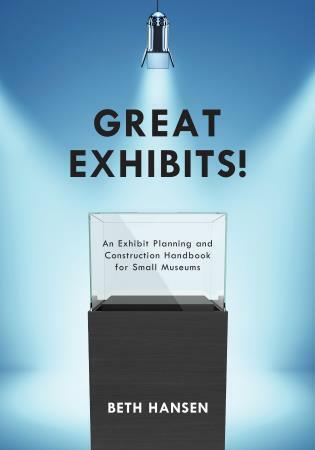 Museum professionals and public history educators will greatly benefit from Chmelik's imaginative and useful case studies. 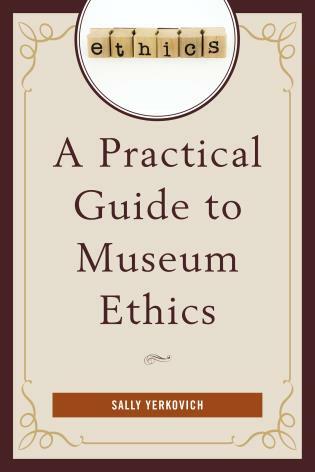 It belongs on every museum studies required reading list. 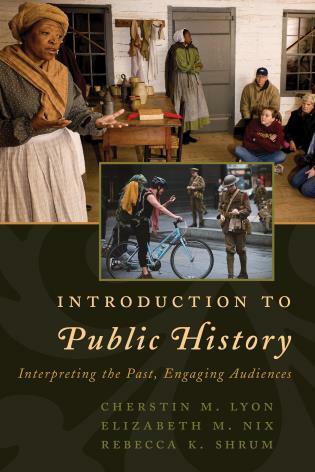 One can only hope that this is the first of a series of volumes bringing the case study approach to public history education. 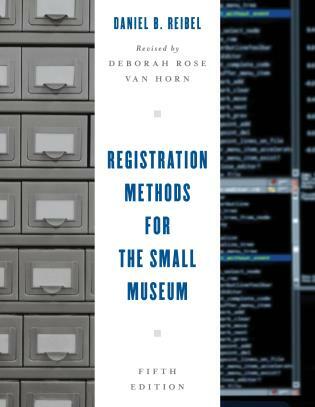 The introduction discusses problem-solving and decision-making skills, provides techniques and models for use in analyzing the case studies, and suggests information resources for additional research. 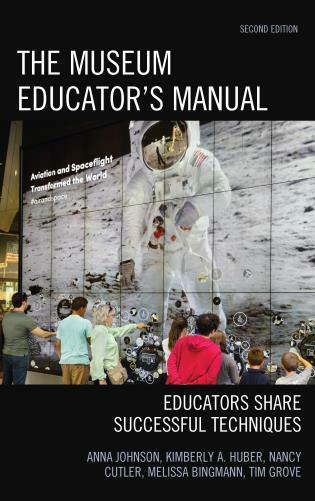 The introduction also includes a Teaching Note to facilitate classroom use of the book. 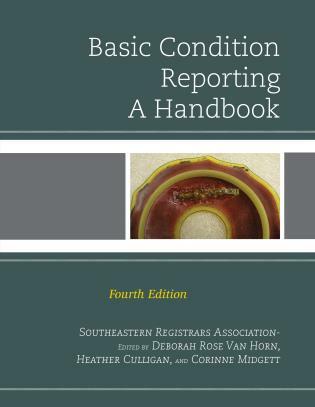 A conclusion for each chapter summarizes the main issues that underscore all of the cases, including staff experience levels and personalities, external pressures, and budgetary constraints. 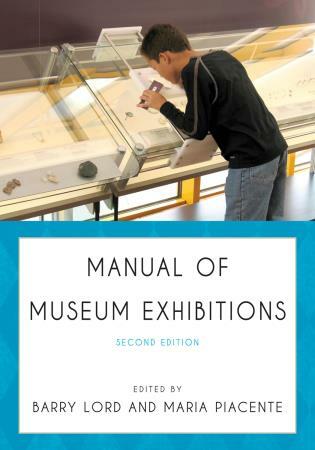 Additional resources and a reiteration of techniques and models are also presented.